Zaituni and her husband had two babies. And then he went and got another wife. There were days she thought about leaving him, but she had two mouths to feed and she didn't know how she would do it on her own. So she worked hard and grew her own food to feed her babies. She stayed, hoping her husband would help her feed and clothe and one day soon educate their children. When he came to visit she was hopeful he was bringing food or money or gifts for the children. Instead he only came to take. He would steal food from her garden, sell it, and use the money on himself. The children were hungry, Zaituni was scared, and the future looked bleak. Then Zaituni's youngest got sick. She took him to the hospital hoping he would get care, but instead he ended up badly burned because of a medical error. Her baby needed skin grafting and her money was drying up. She thought she was desperate before but this was worse then she could imagine. In one of her darkest moments she found herself standing in front of an orphanage gate begging for help. This orphanage called Abide and Zaituni was admitted shortly after that. 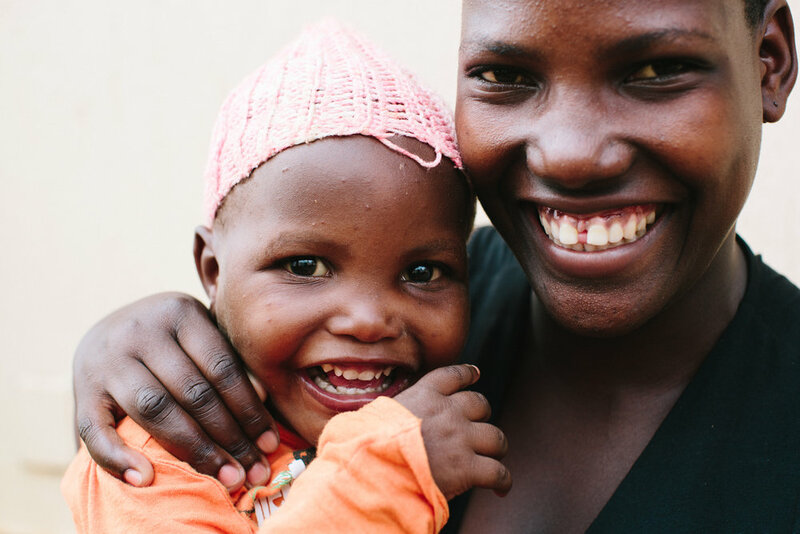 Abide's team made sure her child got all the medical care he needed and put Zaituni through business classes and gave her a grant to start a small business. Today Zaituni runs a successful business selling porridge. She can afford food and medical bills and care for her children. She no longer fears her husband because she knows she is now capable of providing for her children on her own. And most of all? Her baby is now healthy and thriving.